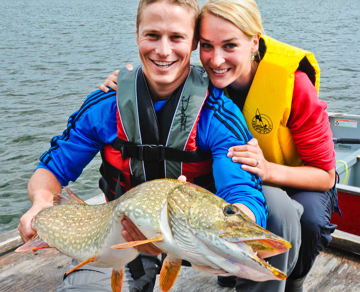 The affordable fishing trip of a lifetime. 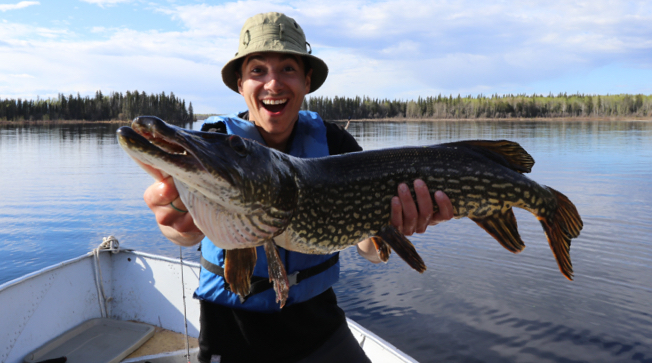 There’s nothing quite like getting a boat out on the water, and Saskatchewan has some of the best fishing, uncrowded lakes, and the most memorable experiences. There’s a fishing adventure for every budget. 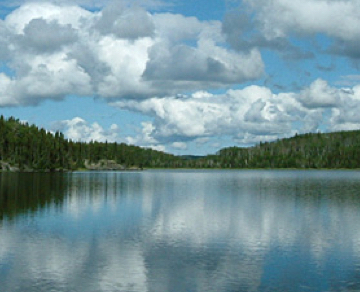 Modern cabins, home cooked meals, excellent fishing, and amazing scenery. Located on 500 square miles of Precambrian shield country, the birdwatching and scenery are almost as good as the fishing. 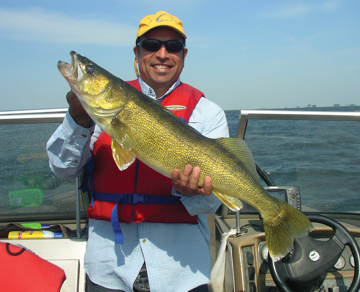 Comfortable cabins and experienced guides will make this convenient fishing location a place you’ll want to return to.